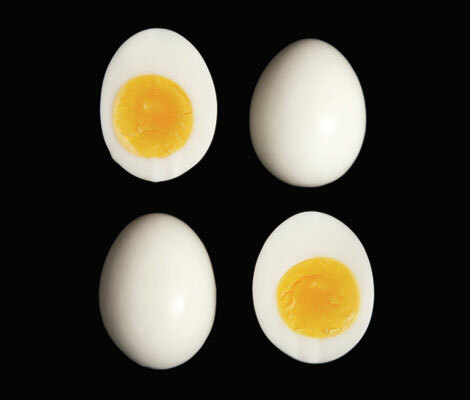 After conducting tests on thousands of eggs, the food scientist explains several ingenious techniques for mastering one of the essential ingredients of cooking. Is your egg-boiling technique really all that reliable? Are you able to consistently achieve the sort of perfection that yields eggs which peel easily, ones where the whites are fully set but not rubbery, with yolks that are cooked through but still bright yellow and creamy? To answer the deceptively simple question of the best way to boil eggs, longtime Serious Eats culinary director, MIT graduate, and author of The Food Lab: Better Home Cooking Through Science Kenji López-Alt spent 80 hours testing egg-boiling methods. “I literally used thousands of eggs in the process. 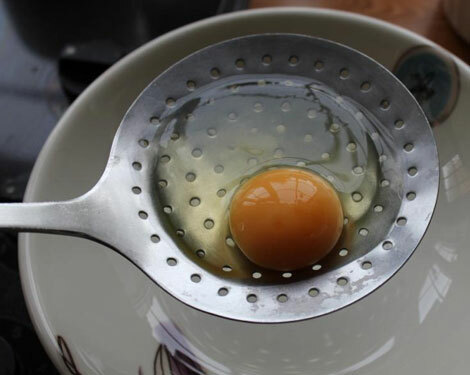 I used over 200 eggs just to find out the best method to make eggs peel easy,” he says. López-Alt conducted extensive research (so you don’t have to) to gain a better understanding of the best way to not only boil eggs, but also: fry eggs, poach eggs, cook an omelet, scramble eggs so that they are fluffy, and scramble them so that they are rich and creamy. 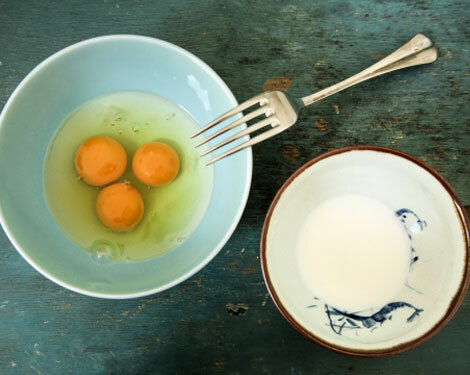 Here, the home-cooking wizard unravels the mysteries of at-home egg cookery—from when to salt eggs before scrambling, to how to achieve perfectly shaped poached eggs every single time. 1. 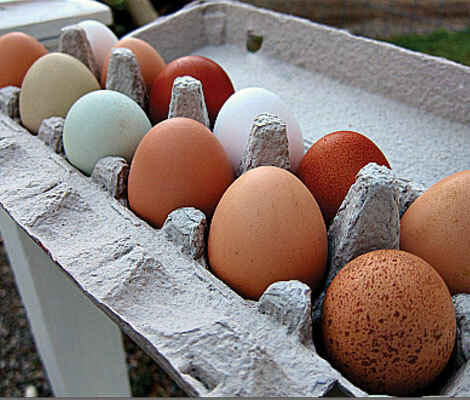 Buy the freshest eggs possible. 2. 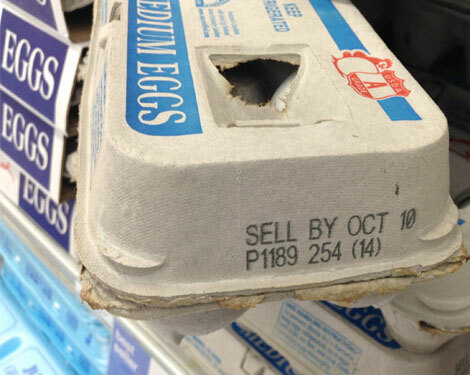 Ignore the “sell-by” date. 3. 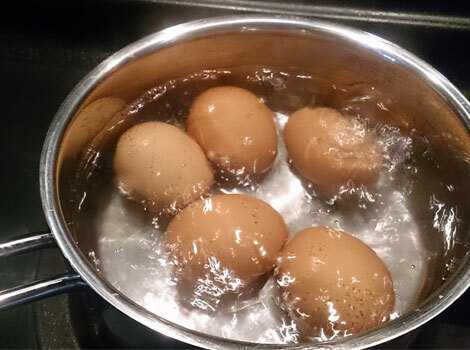 Don’t start boiled eggs in cold water. 4. 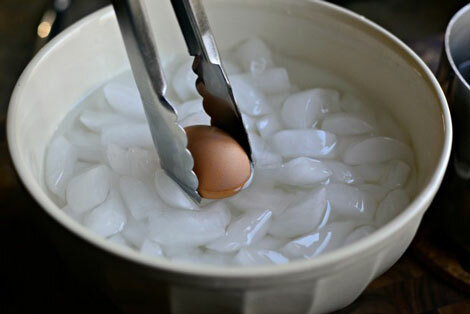 Shock your boiled eggs in ice water for better deviled eggs. 5. Drain your eggs for poaching. 6. 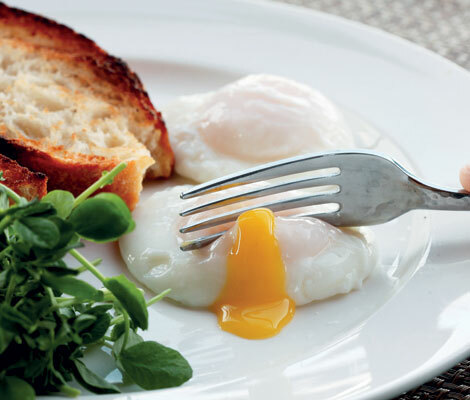 Poach your eggs in advance. 7. Salt your eggs before scrambling them. 8. 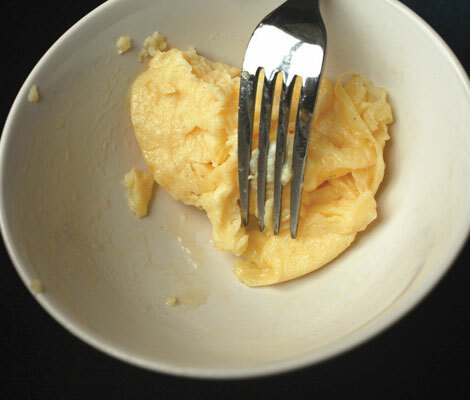 High heat for fluffy scrambled eggs, low heat for creamy. 9. 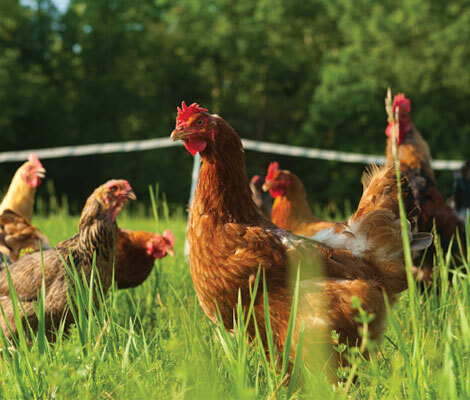 Buy your eggs based on your ethics, not your tongue. To discover more tried-and-true cooking techniques—from mastering steak searing, to making the gooiest-ever stovetop mac and cheese—get yourself a copy of The Food Lab: Better Home Cooking Through Science.